Here are a bunch of great resources you can use to create your own free website with no programming experience necessary. Google Sites allow you to create websites collaboratively. Making it simple for multiple users to add file attachments, information from other Google Apps, and creating new content to a website. Google Sites uses a user-friendly template, making it painless for users to modify/update content, change the design, and share information. 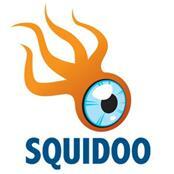 Squidoo allows you to create what they call “lenses”. 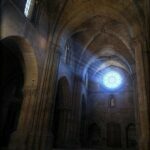 A lense is simply a one page website that allows you to express yourself about anything you would like. 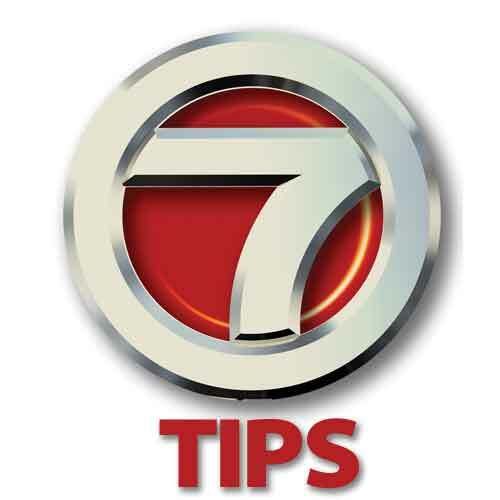 Write an article, create a company profile, make recommendations or just share information about a passion you have. 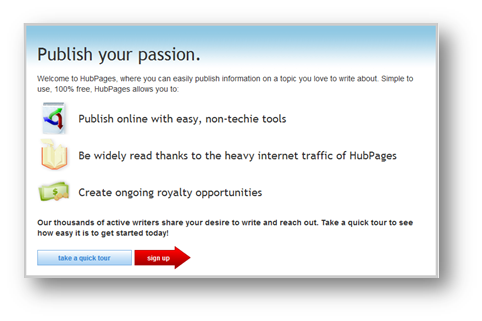 Hubpages is an internet community where people can easily write and publish content about any topic they want on the internet. 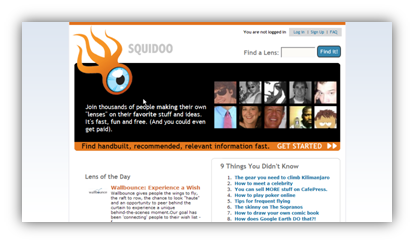 Similar to Squidoo “Lenses”, Hubspot has “Hubs” which allow users to write pages on anything. People within the Hubspot community can search for pages of their interests, add content of their own, and rank other hubs within the social community. 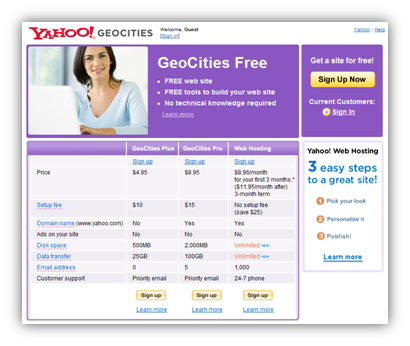 Geocities is a Yahoo! 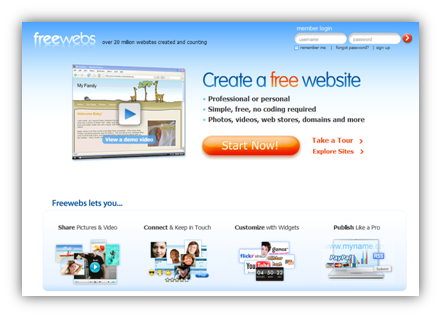 service allowing you to create your own website. Their free online tools and step-by-step page wizard helps you publish your site with no programming skills necessary. They also let you personalize your url and customize your design to add some flare. 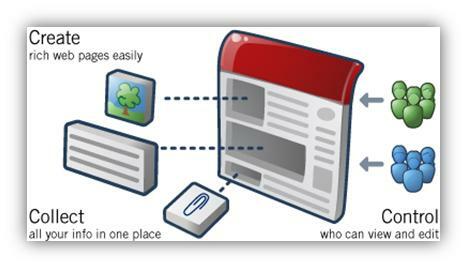 The Tripod site builder allows you to create blogs, photo albums, and websites. Tripod makes things easy for novice web users or professional developers by offering their HTML editor which allows you to edit the code that it creates when you make a new website. 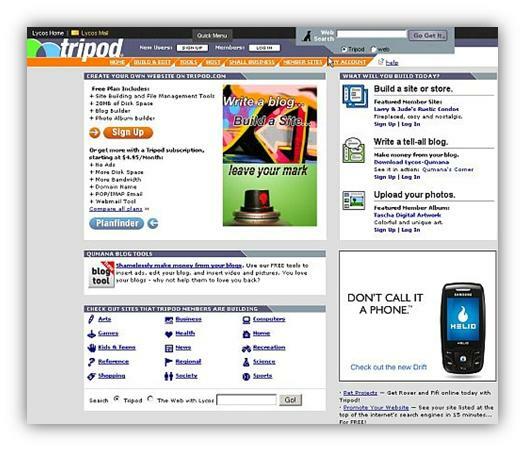 Like GeoCities, Tripod allows you to create a unique url for your website or blog. 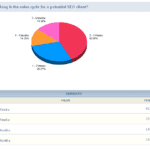 Freewebs offers over 300 templates to choose from, you can create your own personalized website, blog, forum, or guestbook. Features include a site manager to control your pages within your website, easy page editor to modify your pages, and a file manager to add images, video and files. If you are looking to add e-commerce to your website, Freewebs can help you implement that functionality into your site. 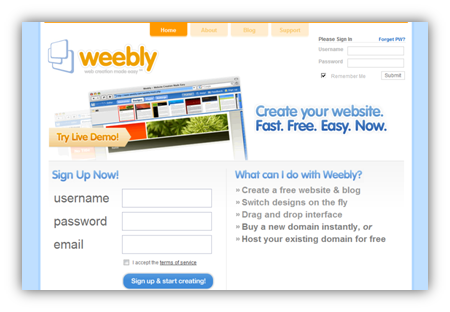 Weebly’s drag and drop interface allows for fast and easy editing. Create custom layouts, upload YouTube videos, add your Flickr photos, even add Google Adsense to your website. Create a unique url, find a design template that fits your style, and manage your pages all in one easy to use interface.